Bingo is one of the first games I remember playing as an older child. We played in school, at a friends house or as part of the family game night. 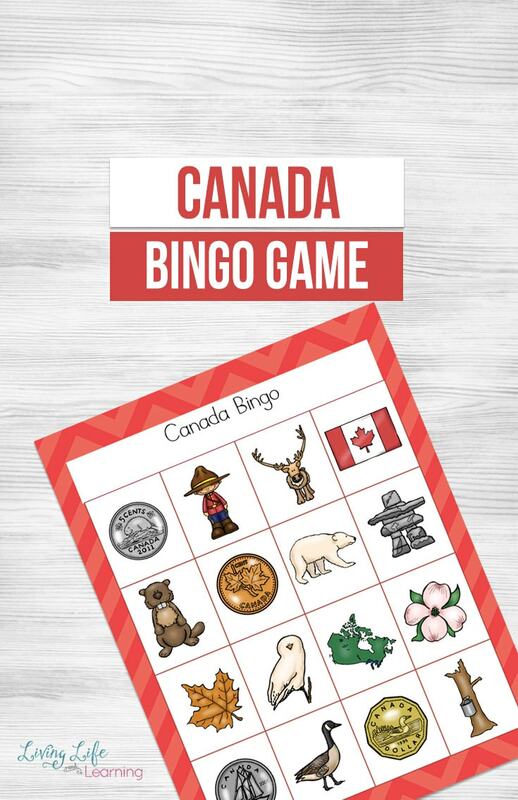 We had the typical number bingos, which was fun but today we have stepped up the Bingo game with this fun Canada Day Bingo Game. 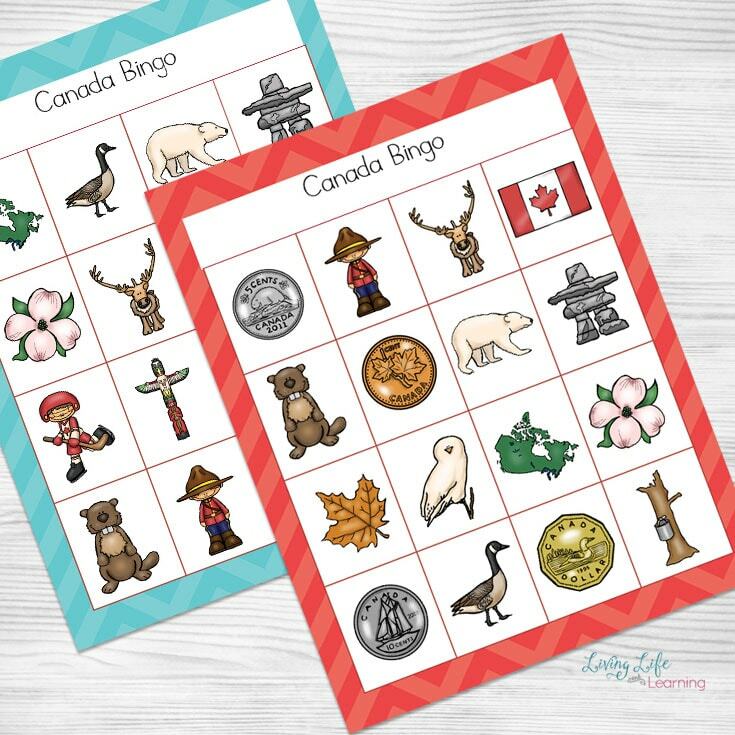 This printable set is helpful for helping children with skills such as sorting, identifying, as well as of course introducing different elements of Canada Day and Canada’s rich history. 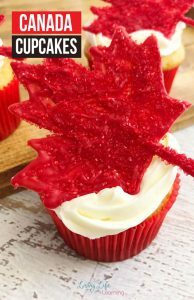 This is a perfect activity to share with friends and family during a barbeque on Canada Day or as part of a homeschool lesson for your own kids. 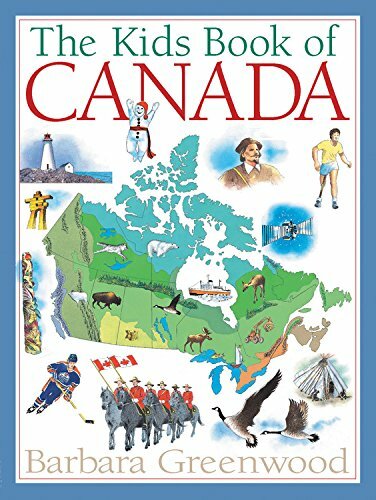 We’ve included various elements of Canada and it’s history as part of the game. 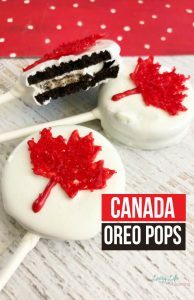 This makes learning about Canada simple and easy to understand. This is an excellent activity for young kids as well as teenagers, Bingo is just a fun game! This printable set is SUPER easy to use. The first step is to print out the set. One option is to laminate each page. This is helpful if you plan to use the game over and over. With lamination, there will be no need to reprint in the future. 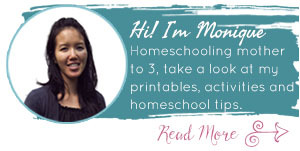 If you only plan on using this activity one time, lamination would not be necessary. The next thing we did is point out each individual set of objects, one of each, and talk about what it is. If my children didn’t know what it was or the meaning behind it, I would explain. 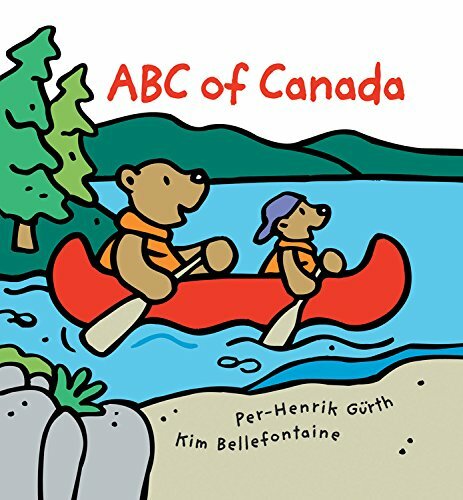 We talked about the importance of each object to Canada and why it was included in this activity. Next, I ask my children to find objects to use as a marker for the game. We sometimes use traditional bingo dobbers or bingo chips but have also used such things as coins. I call the objects and if my children have them on their cards, they put a marker on it. Whoever gets a line complete first, wins. Each page has a different set of objects, so each page is different from one another. 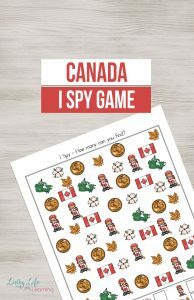 This Canada Bingo Game is a perfect addition to a family BBQ or a homeschool lesson. 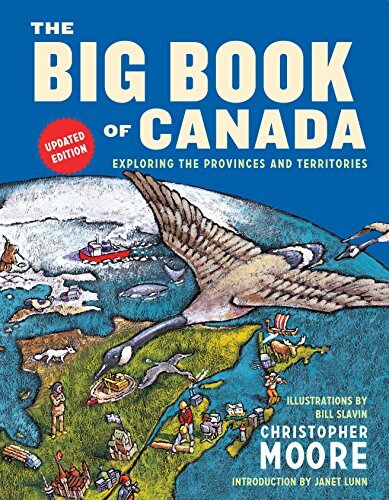 It is a fun way to help encourage understanding of Canada Day and this country’s rich history. 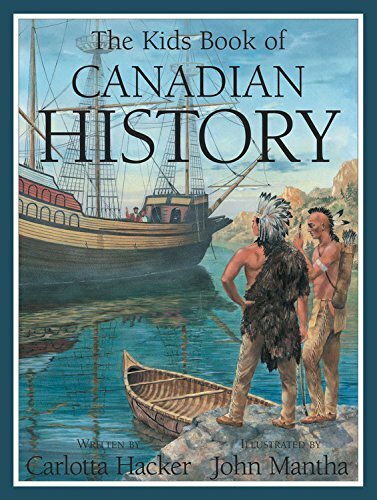 To extend this activity, add it to your favorite Canadian history books or better yet, try the new Canadian Time Capsule for a fun and hands-0n way to learn Canadian history. It’s on sale right now until Monday, July 9th.